Cloud Web Hosting offers speed, reliability and maximum up-time for your website. With an array of web hosting features included at every level suitable for any business size or industry. 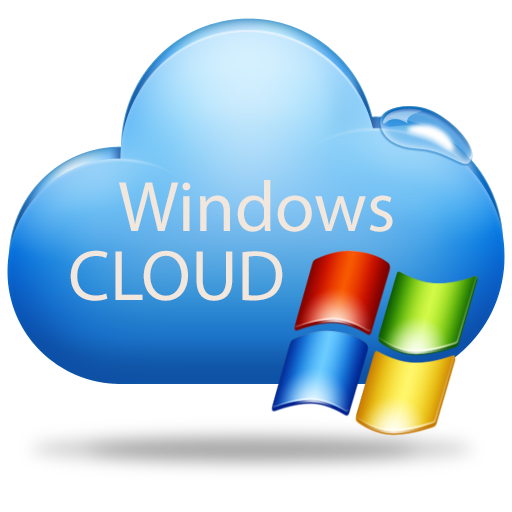 Cloud Windows Business is great for the professional or business that wants to build their website in a windows environment ultilising ASP.net and MSSQL applications." Cloud Web Hosting offers speed, reliability and maximum uptime for your website. With an array of web hosting features included at every level suitable for any business size or industry. 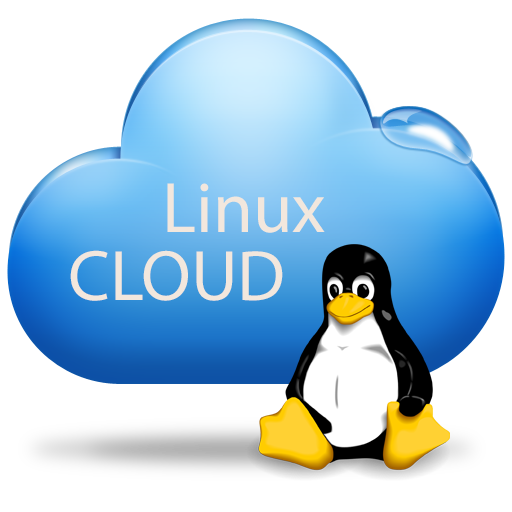 Cloud Business Linux is great for the professional or business that wants to use open source like WordPress websites and eCommerce applications.